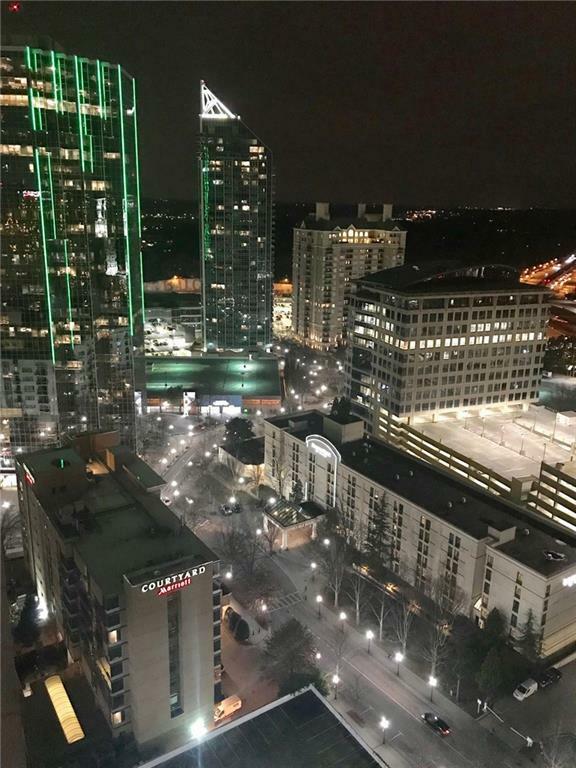 ENJOY THE AMAZING SKYLINE AND NIGHT VIEWS FROM THE BALCONY. 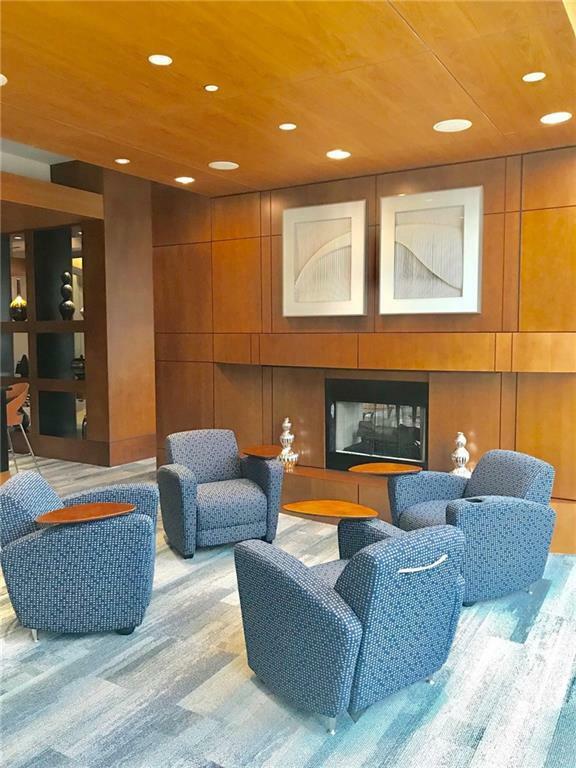 Located on the 23rd floor, this cozy and trendy pad features: floor to ceiling glass walls, brand new hardwood floors, granite counter tops, stainless steel appliances and washer/dryer. 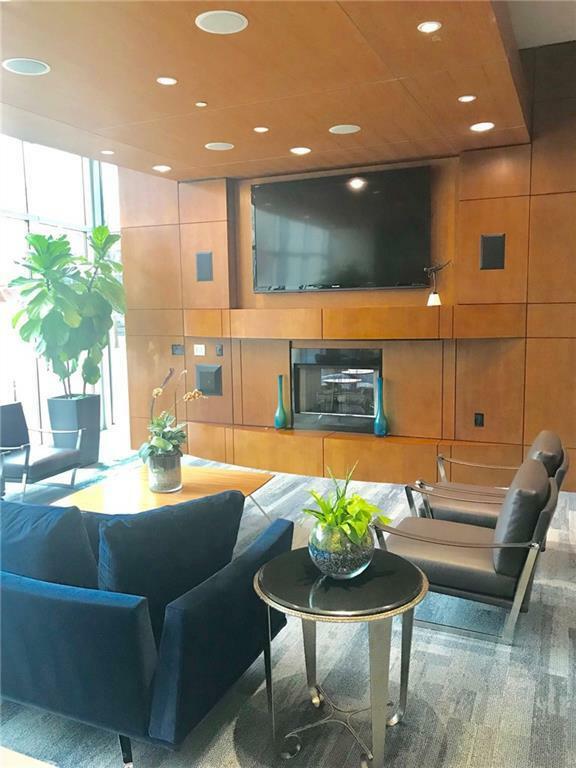 In addition, The REALM LUXURY building amenities include salt water swimming pool, 24 hour concierge, assigned gated parking, clubroom and lounge, business center and 2 level cardio and weight room.Just a short walk from BUCKHEADS finest dining, entertainment and shopping venues! VERY PRIME LOCATION, LOCATION, LOCATION!!!! 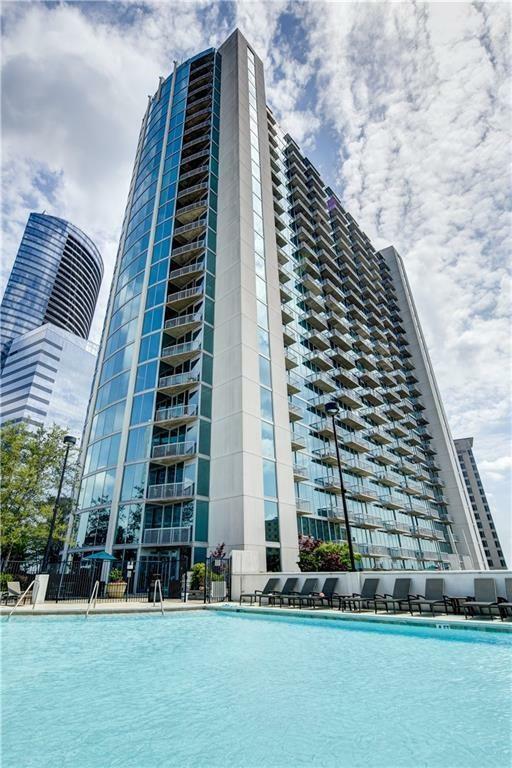 Listing provided courtesy of Mwamba Realty Atlanta, Llc..